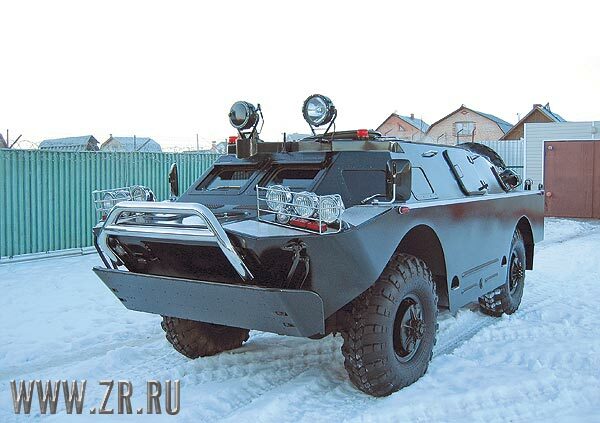 This vehicle was made from Russian “BRDM”, if to translate literally it is “Combat Reconnaissance/Patrol Vehicle”, armored scout car made in Russia. There were plenty of such in Arabic countries like Iraq or Iran or Syria also. But this is not a regular military vehicle. 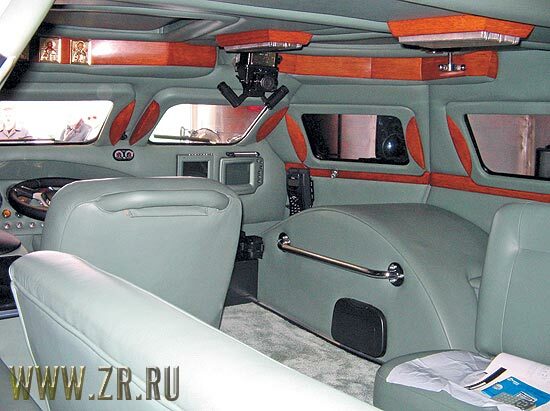 It was bought by a Moscow entrepreneur and was pimped up heavily. First of all it is an amphibian vehicle – it can both move by roads and swim by rivers or lakes. 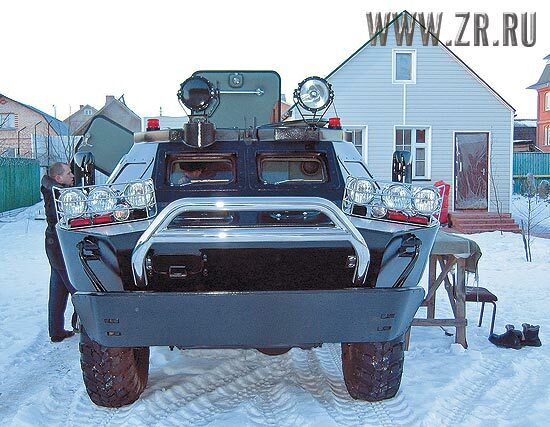 It is powered with V8 5.5 diesel engine to carry its multi ton body across the Russian roads. 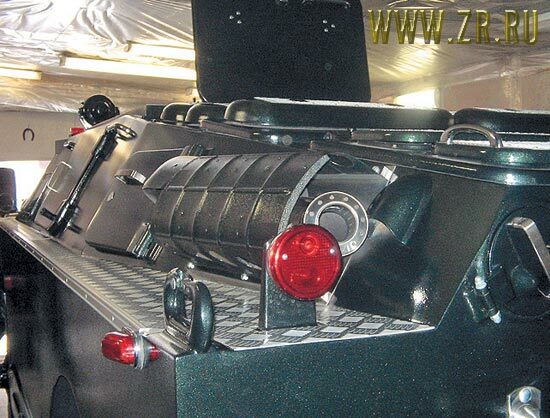 It has four general wheels but there are four more, hidden under its bottom, if somebody comes to a road like this he can push a button and use four additional wheels to make his road. It has of course a multi speaker sound system, GPS navigation, TV, DVD and a periscope to see clearly what’s going on when you are swimming across the nearest lake. 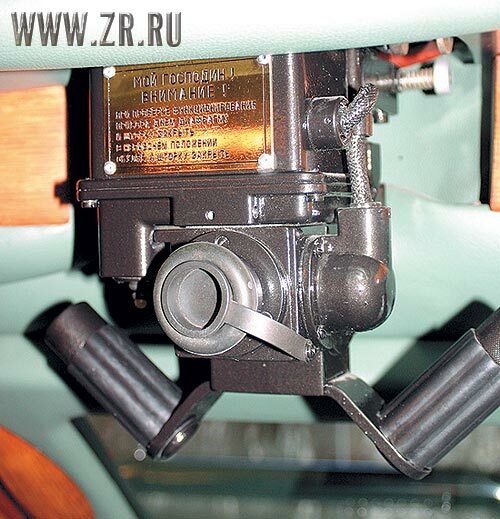 Also there is a sonar mounted with which the car owner can monitor the water under his so to say car. 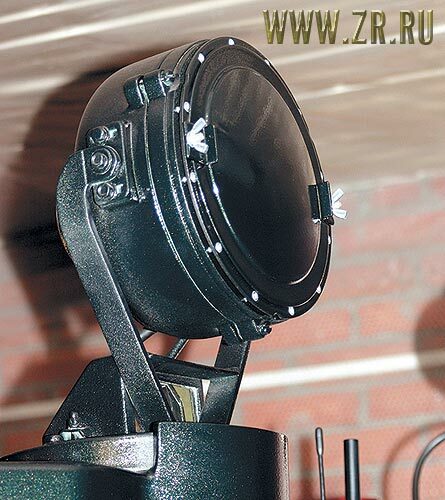 Night vision system is there too. The car is fully registred in road inspection so the owner can drive across the normal roads, and then go to the lake for some fishing or water skiing, after that at night he can come to Moscow casino without visiting home. The front runner guard is taken from Lexus. And the bumper is used while swiming if to bump to a dock or to other boat. There has been used exclusive leather in interrior design. It looks more like a yacht than a car. All the car was repainted with multi layer painting technology. All the windows can be shut. The engine place is also fully rebuilt. 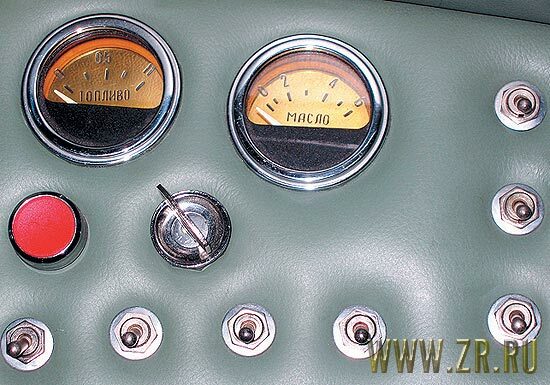 These are “Fuel” and “Oil” indicators. This is a periscope. The device can be used to watch around if your windows shut and under the sea level. 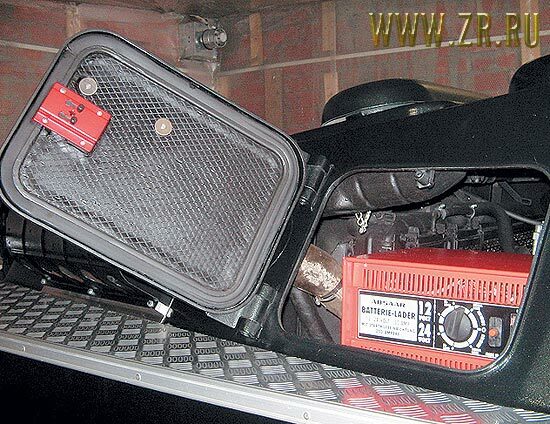 Part of the engine can be accessed from inside. This is a tough car for a tough guy. Este modelo de mitad tanque mitad coche es originario de Rusia pero también se ha usado en países como Iraq Iran y Siria.Viene equipado con con sistema de negación GPS,TV ,DVD,vision nocturna y peridoscopio…. Don’t complain about parking in US city intil you try to drive in Kyiv. Sidewalks are too narrow to park such machine. But this thing is big enough to push the other cars out of the way for more parking space. This is by far the kewlest vehicle mod I have seen I want one ! Hell yeah, Dimon’s right. In Ukraine and Russia sidewalks are mainly used as free parking lots. Some s.o.b.’s are bold enough to walk on them, but a good hit with a bumper usually shows them who’s the boss. The “car” is sweet, btw. Though I pray it’s not too many of these on the road. As we say in Holland, a monkey can wear a golden ring, but it is and stays an ugly thing. I used to want a land rover. Actually, you can buy British military vehicles like this. I think one of them is called ‘Viking’, but there are many other designs, etc. 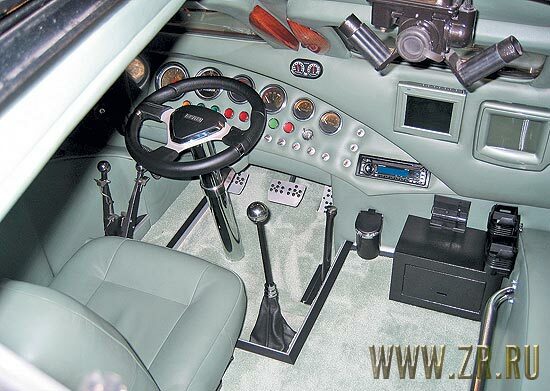 Such as the probably much famed Land Rover Defender. Just another expensive toy for the rich guys with kiddy brains. 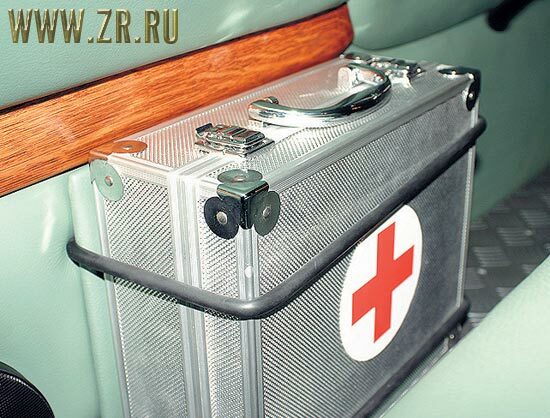 But it’s wonderful that Russian engineers are able to make such exotic and perfect things. I guess this guy can ignore the Russian traffic police, at least until they become equiped with chrome-plated RPG-7s with delux ivory handles on their launchers. You know, you are wrong about expensivity – I can easily buy BTR for $500, accesoires for $1500 – and voila – cool car for just $2000. 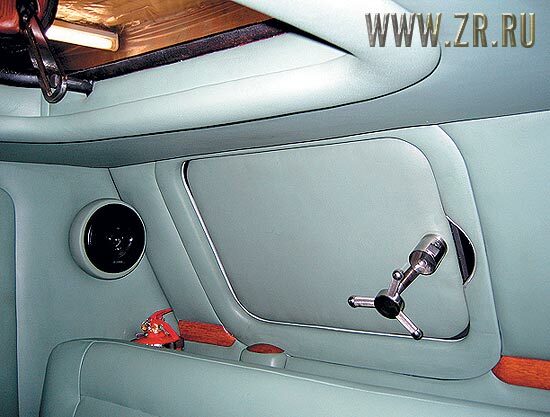 You haven’t seen tuned VAZ 2101 yet! BTR is nothing near it! The periscope is used not for underwater driving but to observe the terrain witout getting hit by an occasional bullet. gr8 vehicles luvin it all soooo much peace out to all. gr8 vehicles luvin it all soooo much peace omanny to all. I would like to say that Iran is not an “arabic” country (contrary to what is being stated). Tinha que ter uns 10 desses no BOPE – Batalh�o de Opera��es Policiais Especiais da Policia Militar do Rio de Janeiro. Tinha que ter uns 10 desses no BOPE – Batalh�o de Opera��es Policiais Especiais. Arabic countries like Iran. very, very, very precise remark. Thanks for your effort and hard work!